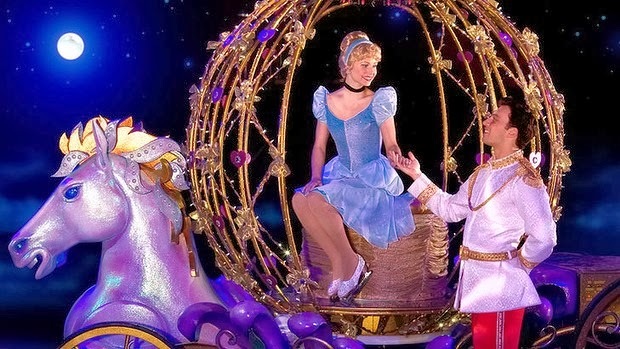 Disney on Ice: Princesses & Heroes Comes to TORONTO December 20-29th! It's that time of year again when Disney on Ice skates into town! 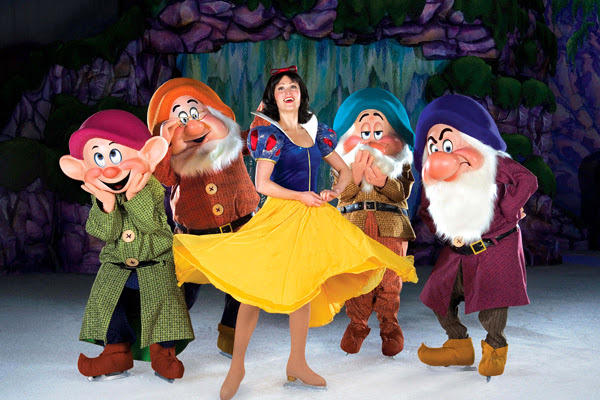 Yes, Disney on Ice: Princesses and Heroes is coming to Rogers Centre in Toronto from December 20th - 29th, 2013! My kids really loved the Disney on Ice: Worlds of Fantasy and Disney on Ice: Rockin' Ever After shows last winter. The costumes, the music, the skating and the Walt Disney characters were all spectacular, and I would highly recommend the experience for children and adults of all ages. "Enter a world of wonder where heroes and hearts prevail. Join Ariel as she yearns to explore the world above the waves and Prince Eric breaks Ursula’s slithering spell to reclaim his one true love. 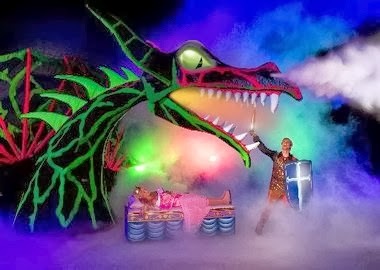 See Prince Philip defeat the evil Maleficent as she transforms herself into a fire-breathing dragon in a race against time to rescue Sleeping Beauty’s Aurora. Be there to discover a whole new world with Jasmine and Aladdin. And, watch in awe as the dreams of Cinderella, Belle, Snow White, Rapunzel and Tiana all come true. High flying jumps, daring acrobatics, breathtaking skating and lovable Disney friends are just a wish away!" Use Discount Code: MUM44 for 4 tickets for $44.00 (weekday shows), or MUM4 - $4.00 off (weekend shows). Excludes Front Row, Rinkside and VIP tickets. No double discounts. Additional fees may apply. Weekday is defined as Monday through Thursday. Weekend is defined as Friday through Sunday. Limit of four (4) per purchase. Buy Tickets to Disney on Ice Here! 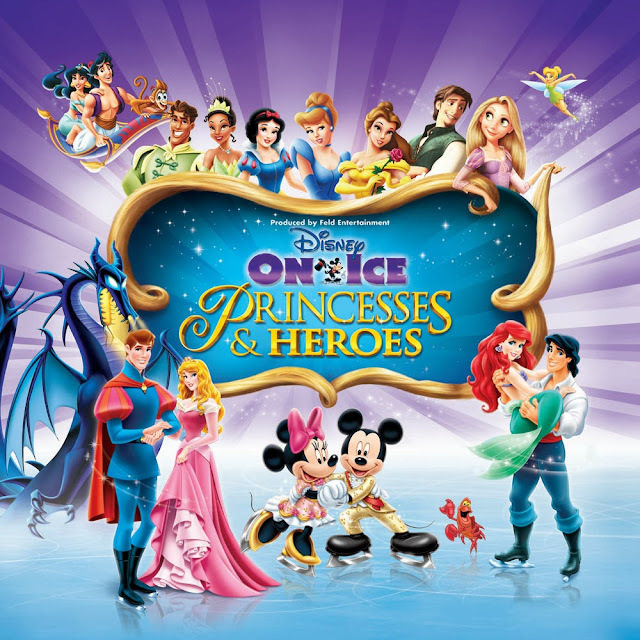 (VIDEO) Watch a clip from Disney on Ice: Princesses & Heroes, below! 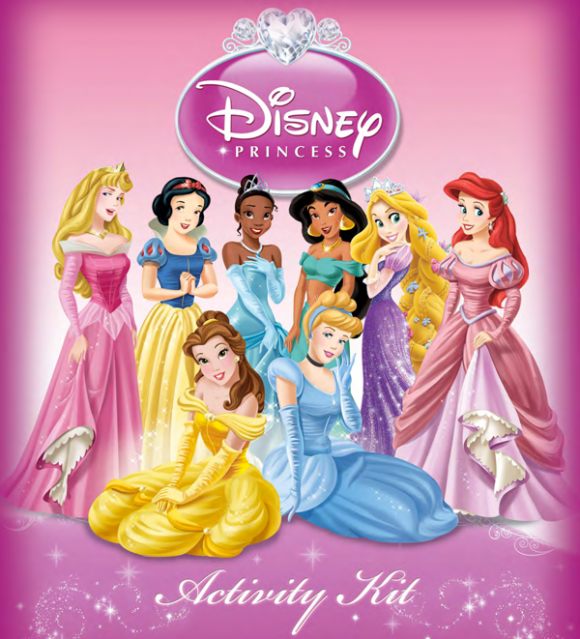 FREE Disney Princess Activity Kit! Do you have a little princess? Then click image, below, for a free 20-page Disney Princess activity kit! The activitities include: Disney Princess connect the dots, make your own tiara, decorate a royal dress, princess word jumble, tea party, friendship match up, princess "broken telephone" game, how to make a magic wand, Disney Princess colouring sheets, mazes, word puzzles, complete the picture, party planning tips, what to wear to the party game, how to set the table for company, and other princess games and activities! Click Image Above For Free Disney Princess Activity Kit! Follow Disney on Ice on Social Media! WIN 4 Family Tickets to Disney on Ice: Princesses & Heroes in TORONTO at the Rogers Centre, Friday December 20th, 2013 at 7:00pm! Contest ends Monday December 9th, and is open to Canada. Leave a COMMENT below stating if you have ever been to a Disney on Ice show before OR your child or grandchild's favourite Disney Princess or hero. Then use the entry form below to enter the contest. GOOD LUCK! I have never been to see Disney On Ice, but I would love to take my kids to see it. Never been to it before! would love to go with my family! Never been - would love to go with my family! I've never been, but would love to go! My daughters r waiting to see live Disney on ice ,2013...performance they have lots of princes & Cinderella dolls..if we win really a best holiday gift! My daughters would love to see belle and Cinderella!! I went to see disney on ice multiple times with my family as a child, the downside, For the life of me I cant remember the show! I have taken my grand daughter to Disney on Ice and we loved it! I've never been to Disney on ice, but would love to go. My daughter's favourite Disney character is Cinderella. We've never been but would love to go! We took my son to a show a couple of years ago but not that he is a bit older I think he'd love it even more! We went to Disney On Ice last yr. My kids loved it so much we bought more tickets so we could go back and see it again. My son likes Peter Pan and my Grand Daughter likes Cinderella. I brought my kids to Disney on Ice few years ago and would like to bring them again. would love to go... actually was trying to see what seats i can get with your promo code and it does not work for me, could you please confirm it is correct? Thanks for your note and apologies for the inconvenience. Yes, these are the correct codes, which should be fixed today (Monday) on Ticketmaster. Please let me know if it's working for you today! Sorry about that! They know about the issue and should be fixing it soon! My daughter's favourite princess is Ariel. She loves her vibrant colours! My Daughter's favorite princess is Ariel!!! we have never been :( - she loves ariel and cinderella! When I was younger I believe it was Beauty and the Beast I got to watch on ice. I've never seen a Disney on Ice show but have always wanted to! I would love to go with my daughter and her friend. We are all Disney princess fans and love all the princesses and heroes! LOVE ALL THE DISNEY PRINCESSES AND HEROES. NEVER SEEN THE SHOW ON ICE WOULD LOVE TO TREAT THE WHOLE FAMILY!. I've never been to this show before and would love to do it with my family, my daughter's favourite disney charachter is Belle she got her dress and all accessories. One of my most vivid memories is my oldest sister taking me to Disney on Ice & enjoying the excitement of all the families around us as we ate snow cones in princess cups & were dazzled by the performance. I have a nine year old niece who adores all things princess & it'd be a real treat to take my niece, her mom (my oldest sister) & my mom for a girl's night out & to share the splendor I experienced.